PathFinders assisted 758 babies, children and women. PathFinders’ babies made up 5% of the Hong Kong adoption pool. 11,250 Foreign Domestic Workers received information and advice on pregnancy, health and maternity rights. 1,310 employers and 1,874 Foreign Domestic Workers were educated on maternity obligations and rights at education workshops. We believe that every child deserves a fair start in life. 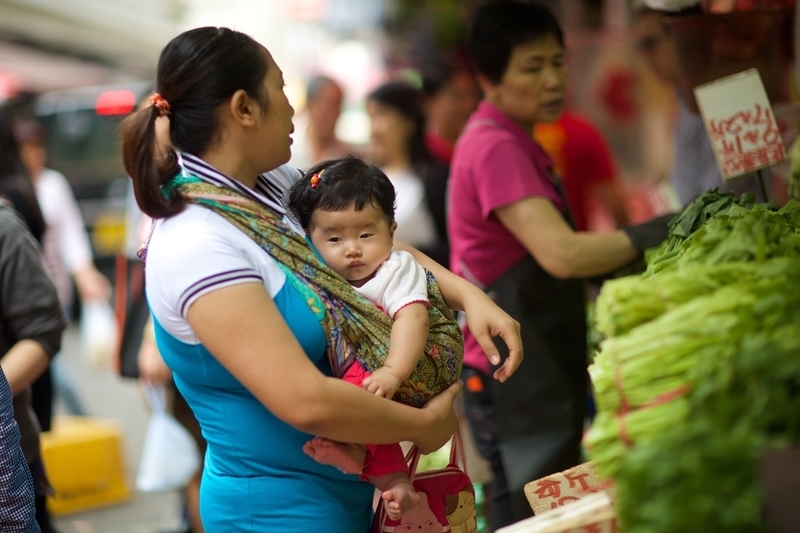 PathFinders ensures that the most vulnerable women born in Hong Kong, and their migrant mothers, are respected and protected. The journey began in 2007 when co-founders Kylie Uebergang and Melissa Mowbray-d’Arbela rescued four babies born to migrant women in Hong Kong. Realising a gap in Hong Kong society where women and babies go undocumented and unprotected, PathFinders was founded on the belief that no child should be born alone and deprived of medical support, shelter and identity. Having served more than 3,500 babies, children and women, PathFinders is a respected charity committed to supporting the welfare of children by providing child protection, counselling, shelter, food, health, education, legal support and advocacy. We have helped 1,091 newborns and toddlers (0-2) of whom 91 would, but for PathFinders, have been at significant risk of abuse, neglect and/or trafficking.